Now its been awhile since we have featured any new artist that was worth getting our spotlight attention, but we definitely couldn’t pass this one up. 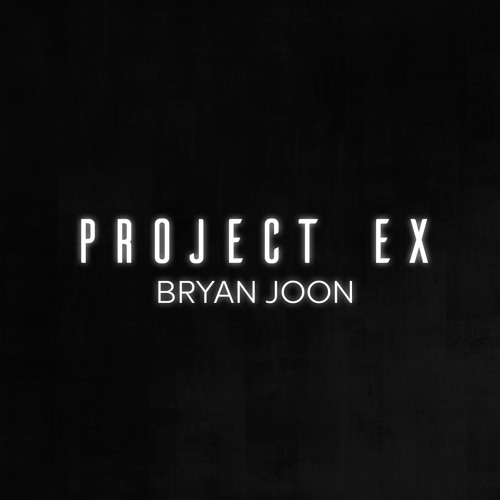 Singer/Songwriter Bryan Joon is a rising star born in Seoul, South Korea but raised in Connecticut who grew up listening to a diverse background of music. He sites Mary J Blige , TLC , Toni Braxton and other 90’s artist as his earlier inspiration which led him to pursue music. Listen to our exclusive interview with Bryan as he talks about his journey to NYC , becoming an artist & more then get into his 5 track EP ‘Project Ex’ below.